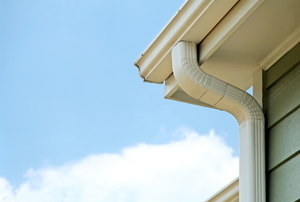 Here's how to narrow down your rain gutter decision. 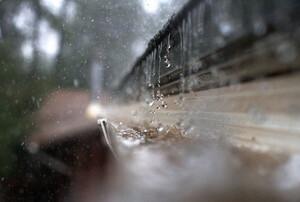 Gutters divert rainwater from the house and protect siding and soil around the foundation from damage. 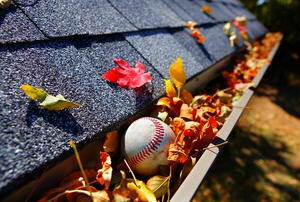 Are your gutters not doing a good enough job of preventing waterfalls? That can be fixed in just 3 steps. 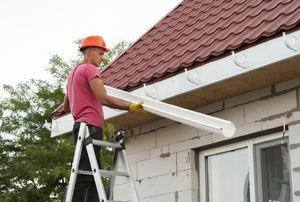 Put your new gutters up in just 8 steps. What you need to know to design and install your system. 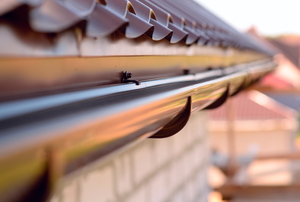 Seamless gutters are a desirable upgrade for your home that require special equipment, knowledge, and expense. Downspouts and gutters divert water away from the house. 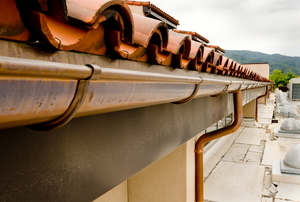 Rain gutters divert water from your roof away from the house. 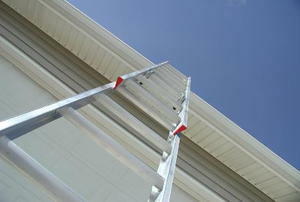 A quality eavestrough system helps keep water out of the basement and protects your home's foundation. Install one in five steps. 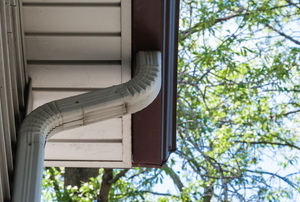 If you're installing your own aluminum downspout, use this guide to cut it the right way. 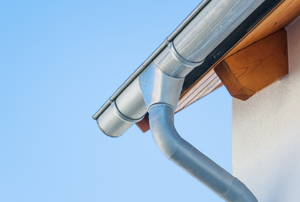 Installing a new rain gutter system can be daunting if you don't know where to put it or how to hang it. 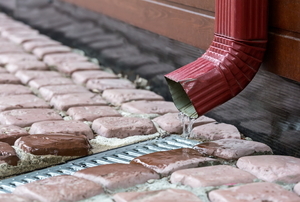 Make sure to keep water from pooling around your foundation. 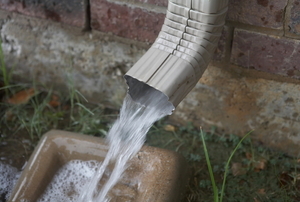 Redirect storm water with a buried drain pipe instead. Downspouts collect more water than rain chains, but rain chains are better-looking. Read on to figure out which one is right for your home. 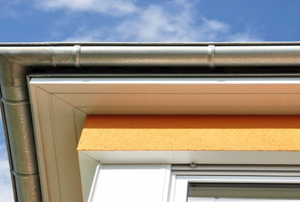 Read this article for advice on gutter helmets. It's that time of year again! 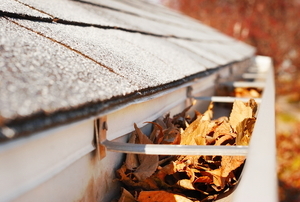 Here's how to clean your gutters the right way. 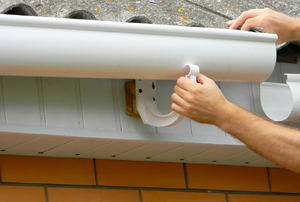 Replacing your gutters is a task most DIYers can tackle on a Saturday. 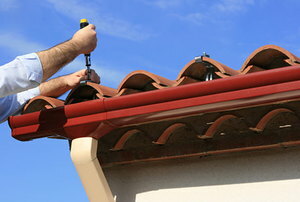 How Do Home Gutters Work? When choosing what size of downspout to install, it is important to consider all of the different options.